Identifies and documents requirements for materiel approaches that resolve or mitigate gaps in sustainment capabilities for the Army, from gap identification until capability fielding. Ensures that materiel solutions are logistically supportable, sustainable, and maintainable before fielding to Soldiers and units. Serves as the warfighter representative for logistics performance-based agreements. In support of the force modernization and Transportation branch proponents, develops and documents materiel solutions to resolve approved CBA sustainment capability gaps in transportation related capabilities, to include ground and surface mobility system gaps. In support of force modernization and Ordnance branch proponents, develops and documents materiel solutions to resolve gaps in ammunition, calibration and repair, embedded diagnostics, ground maintenance, and test measurement and diagnostic equipment (TMDE) capabilities. In support of the force modernization and Quartermaster branch proponents, develops and documents materiel solutions to resolve gaps in sustainment- related capabilities, including aerial delivery, mortuary affairs, field feeding, field hygiene, materiel handling, petroleum storage, distribution and quality, and water purification, storage and distribution and quality. 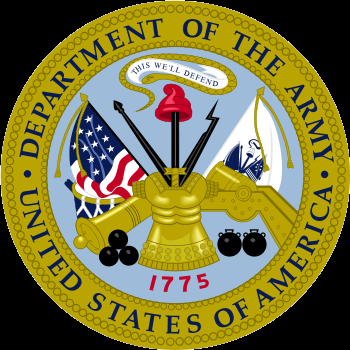 MSD also serves as CASCOM capability integration and development lead in the planning, development, integration, assessment, and support of system product support capabilities to all Army and joint interest materiel system development programs and additionally serves as the TRADOC proponent for Operational Energy (OE).